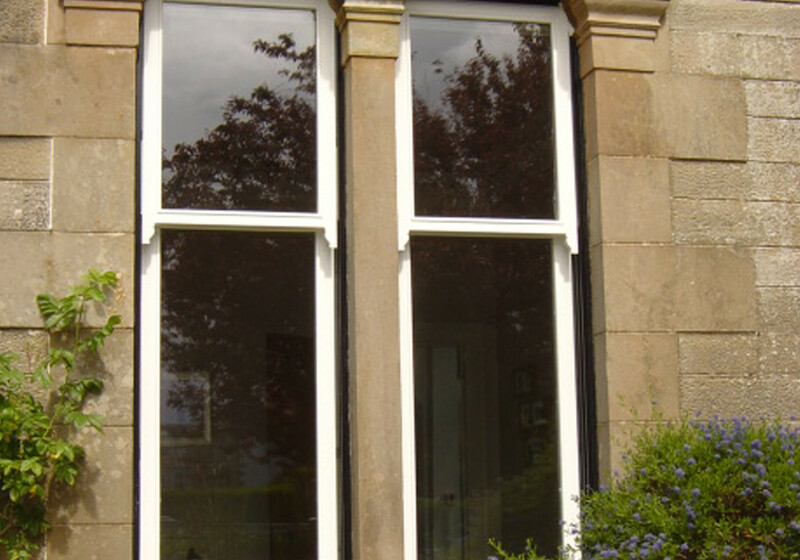 The Double Swing window is a Blairs Original. 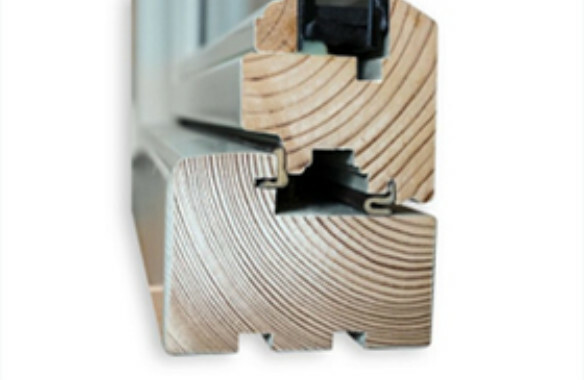 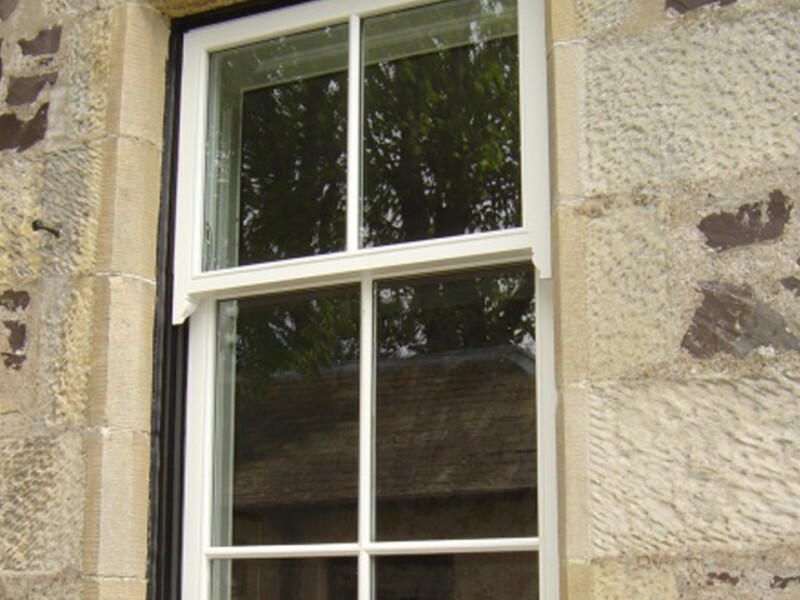 The Double Swing window, designed by Blairs provides the classic appearance of a traditional Sash & Case window – including stepped sashes and top sash horns – yet offers modern functionality and a cost-effective solution. 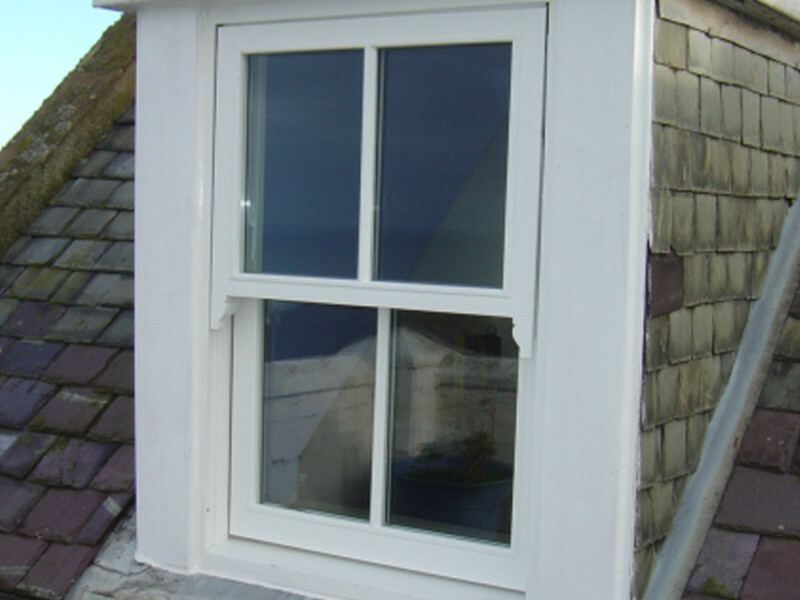 The Double Swing offers a solution where buildings of character can be refurbished with a modern high performance timber window. 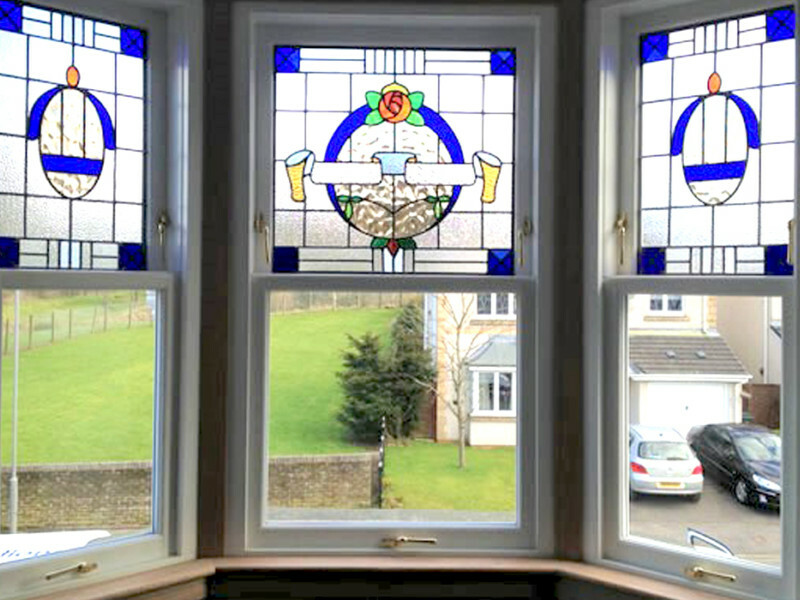 On new build developments, the Blairs Double Swing window provides classic styling with contemporary design features. 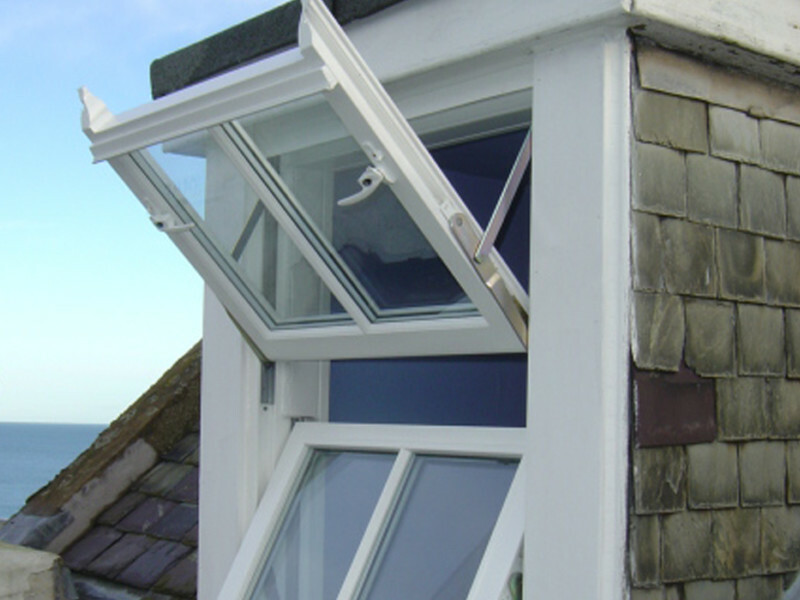 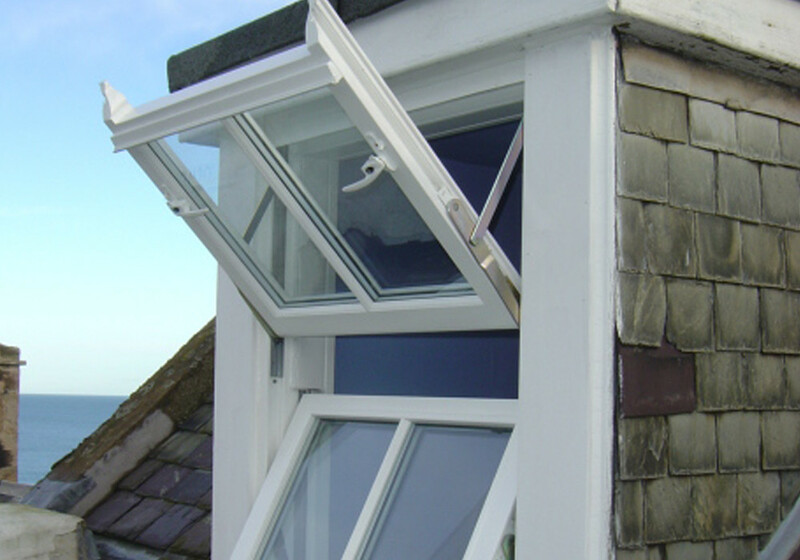 Both of the stepped upper and lower sashes are top hinged to swing outwards for ventilation and then reverse to assist with cleaning from within the building. 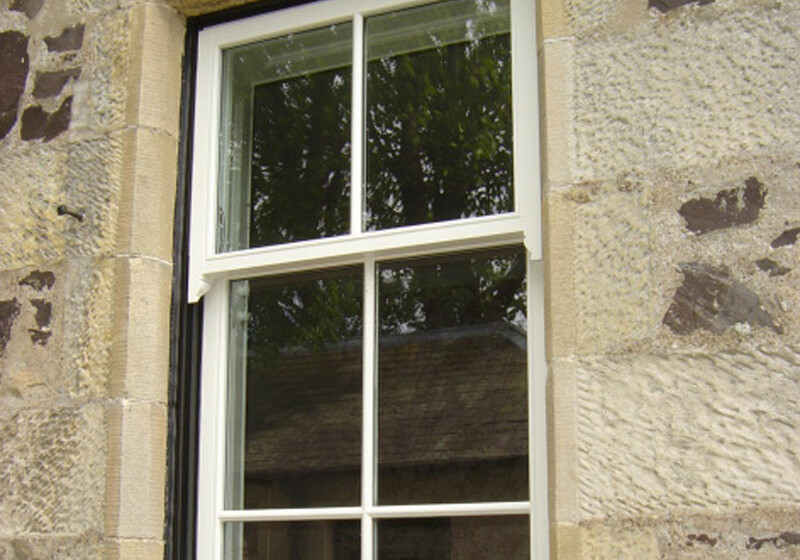 A variant with an inward opening side hung lower sash is also available. 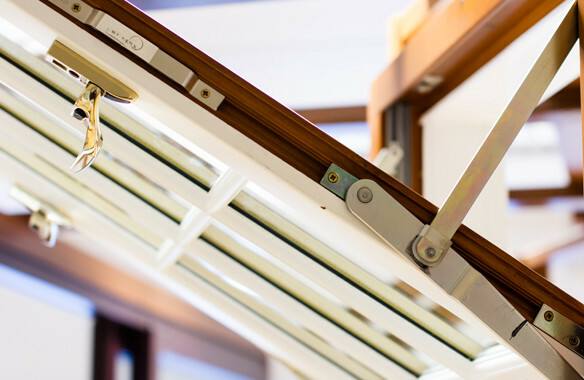 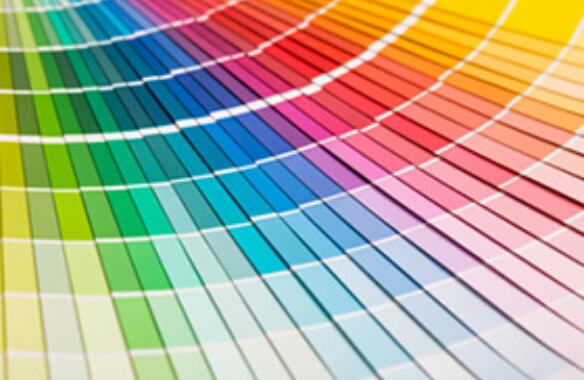 As an option, we can also provide versions that have been independently tested and certified to the enhanced security PAS24 level, which meets the Secured by Design criteria.